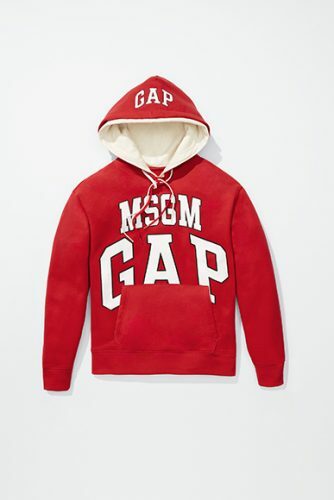 As part of its annual “Coolest Designers on the Planet” series, GQ has tapped eight menswear brands noted above to recreate limited-edition iterations of the iconic GAP logo sweatshirt. Balmain, Dsquared2, MSGM, No Vacancy Inn, Officine Générale, Opening Ceremony, Stampd and Surf is Dead have all re-imagined the classic college-letter logo hoodie with their own distinct elements like implementing their logo alongside Gap’s logo, and adding a custom color palette, alongside graphics and other details like distressed edges and zip-up enhancements. 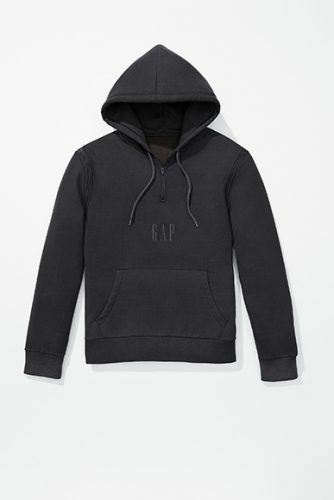 Get a piece of these limited edition items from GAP.com, local shipping is free for orders above USD $50, we will make sure your order arrive at your doorstep.